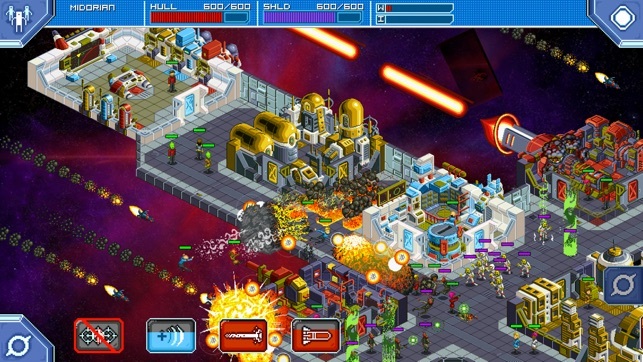 Build and command your own starship, hire your crew, and explore the universe, and defend against alien civilizations! • Build a ship in your own image! Brought to you in beautiful HD pixelated glory, Star Command brings to life the challenges and joys of managing a starship. Upgrade your ship, get out into the unknown and watch your crew die grizzly deaths all at your command. 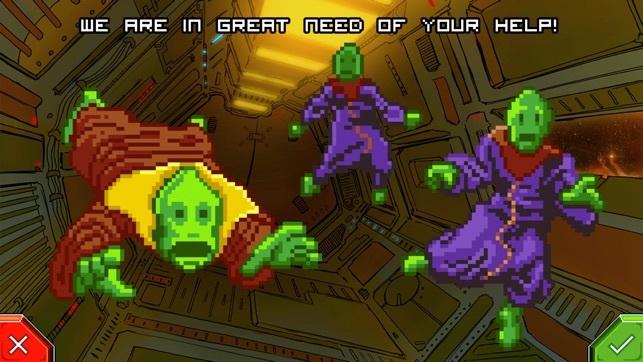 Strange and annoying alien civilizations await you at every turn. 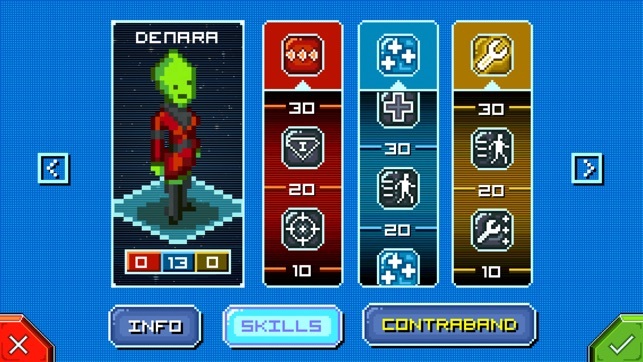 Manage each of your ships roles, focusing on science skills, tactical combat and ship engineering. Prevent alien invaders from taking over your ship and causing massive amounts of damage with sentry guns. Revive dying crew members with new rooms! And don’t forget that your decisions matter - an enemy made early could come back to haunt you later. - Fixed an infrequent crash that occurs when exiting weapon minigame. 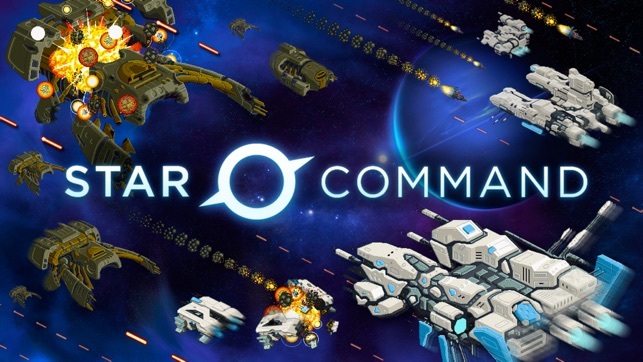 We’re unleashing our inner starship captain in this epic simulation game that puts players in charge of Star Command’s newest vessel. With hilarious, self-aware satire and surprisingly deep tactical gameplay, this long-awaited adventure is a must-play for any sci-fi fan and a love letter to all things Star Trek. 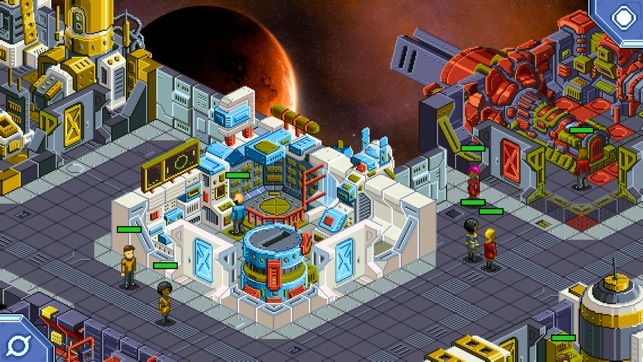 Star Command is the best space RPG I have ever played. Having played this game since release, I know exactly how much fun you can have with this game. I played through the whole game in "Black Whole" mode, witch took me an insanely long time to complete. This game is not perfect however. Since release, it has not received an update, and the StarCom Guide app has nothing to say about it. I think that this game has a lot of potential to get better because the base is already there. The larger rooms can have as many people as the small ones witch is a problem. Also, the player cannot invade the enemy's ship and they can invade yours. You cannot see into the enemy ship and control your ship to target the enemy ship's crew. But, I think think this game has AMAZING music. I and other gamers out there know, and we really do know that good music makes a good game great. 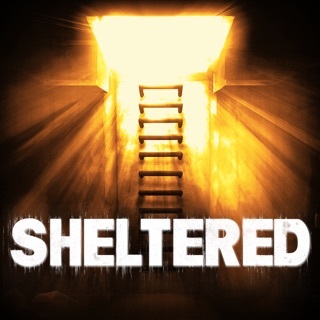 Overall, this game has a GREAT and ENGAGING storyline that is easy to follow. I absolutely LOVE the design of the ships and their upgrades and abilities. The idea is great, and could possibly become one of the most popular mobile games around. The one problem is that the game doesn't seem to be going anywhere, as it has not received an update even after several e-mails I have sent to contact the devs with new ideas and feed back. Great job devs, and thanks for creating such an amazing game that I have put so many hours into. A fine game, well worth the price. No in app purchases (thanks for that). It obvious has potential to grow, but it is very playable and you can play through what I assume is the first chapter. Took me 6 hours or so total. Maybe more. I enjoyed it quite a bit. If I had any critique it's be that the story doesn't give you enough choices that matter in relation to the overall plot - though it does give you a lot of choices that change how each mission will play out. Also it needs a button to return the entire crew to their duties at once after a battle. (Needs to be done manually for each crew member right now.) I'm impressed overall. Way back in the dos days, a game like this would be 20x the price. Oh, and before I bought it I read one review saying that it was very easy. Not true. I think it's more a matter of your skill level. I found normal mode quite challenging at times. And another that made it sound like you had to do a lot of complicated stuff to get people to attack. That's just not true. When you first bring on new crew, you have to assign them a part of the ship and that will determine if they have combat duties. They will auto attack if an enemy comes in range or you can move them to attack manually. Summary: good game. Worth the purchase.